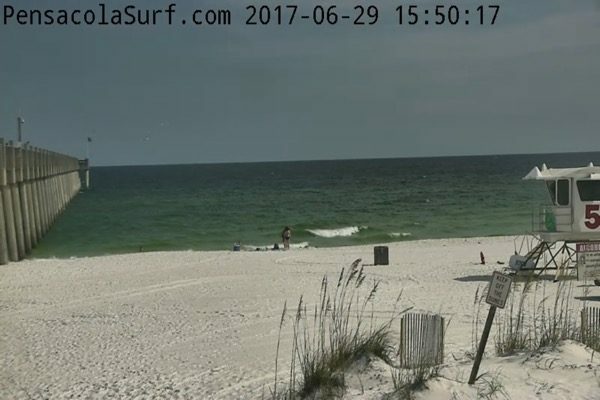 Good afternoon surfers! 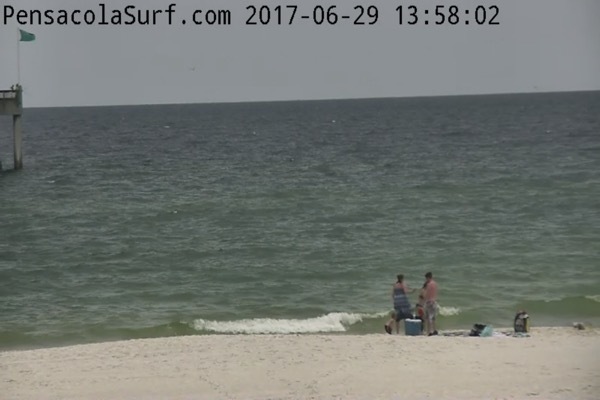 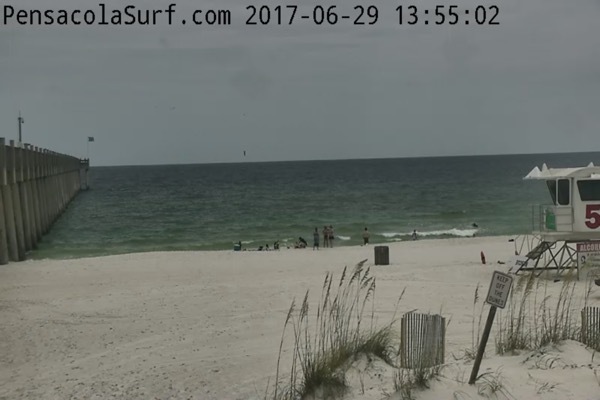 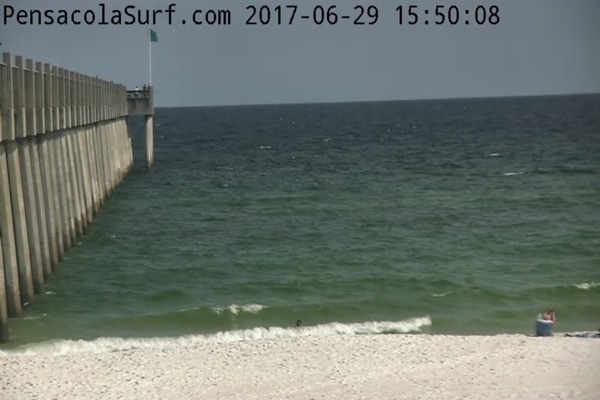 I have been watching the waves at Pensacola Beach off an on all day in the hopes that I could send out a surf alert, but it doesn’t appear that will happen. 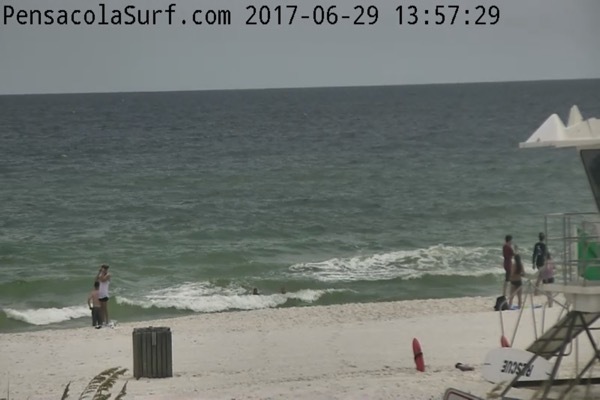 On the bright side, the sun is out and the beach looks beautiful for a sunset walk or swim. 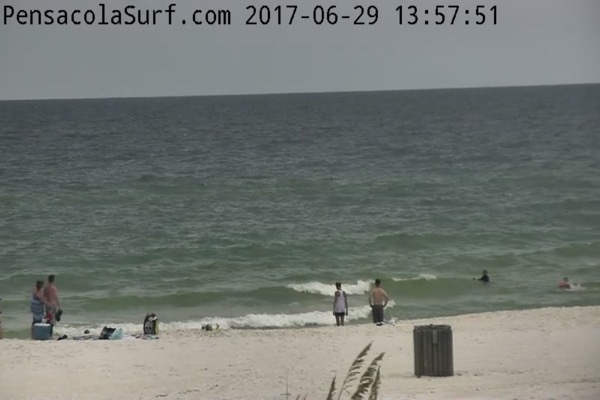 Get out here and enjoy the 84 F water and Southeast 8mph breeze!